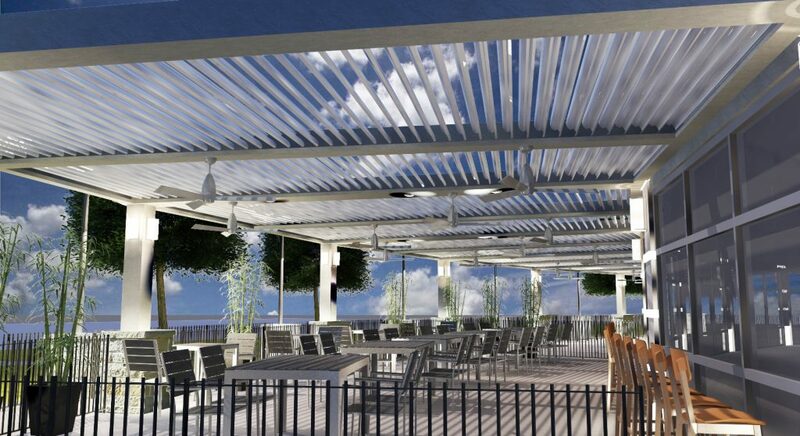 WSI Digital Marketing Campaign Is Cornerstone Effort To New Market Launch. 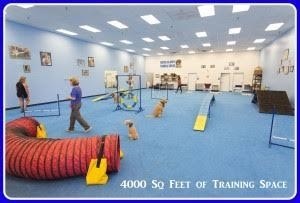 AS Dog Sports is known for being the premier indoor dog sports and dog training facility in the Scottsdale/ Phoenix area. They are an APDT affiliated facility which is staffed by certified dog trainers who are master in the philosophy of positive training methods. 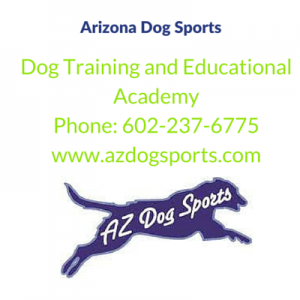 With over 65 dog training classes per week being offered, as well as services such as Dog Board & Train, Dog Walking services, in home Pet sitting and a Dog Training Academy to train people who are interested in learning how to be a dog trainer, AZ Dog Sports has just about everything for the dog lover! AZ Dog Sports is not only competing with dog industry websites and big chains for many of their services, but also they compete with individual providers working out of their homes, as well as online training academies. This makes the local digital presence essential for their success! Afterwards, we remapped the website, rewrote content, conducted on page optimization and off page optimization in order to achieve more traffic and increase conversions. Besides search engine optimization, our plan also included pieces of social media ad campaigns, social meeting training and improved analytics reporting.